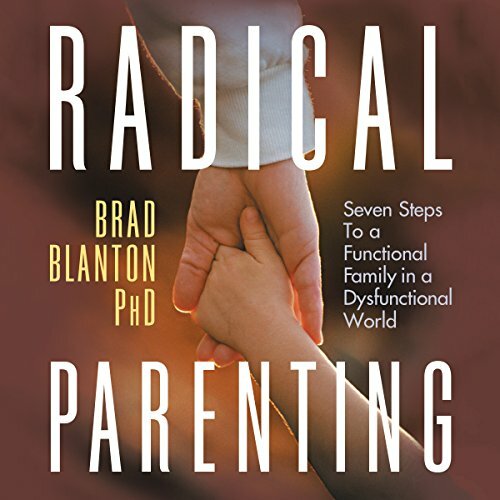 Showing results by author "Brad Blanton"
Radical Parenting brings together the revolutionary ideas in psychotherapist Brad Blanton's other books - Radical Honesty, Practicing Radical Honesty, and Honest to God (with Neale Donald Walsch). 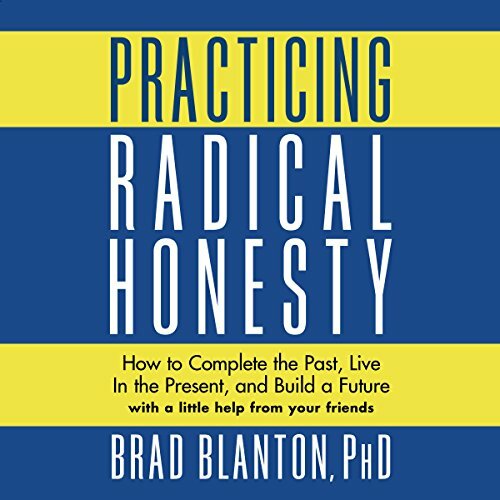 The honesty and openness of the author himself about his own children is combined with the wisdom gleaned from years of work with people suffering from how they were raised. 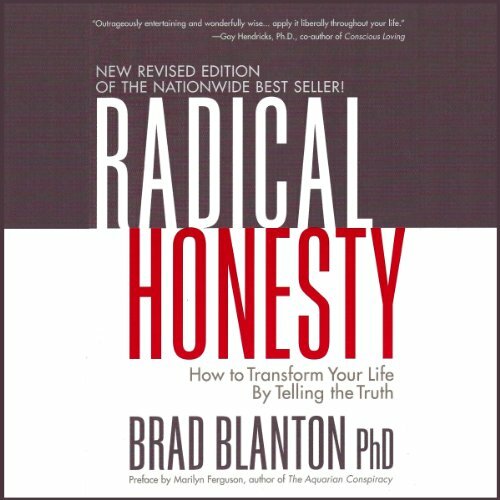 This book does no less than create an entirely new blueprint for parenting. 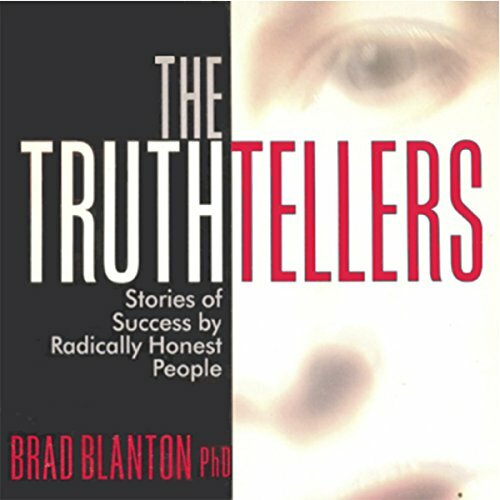 Brad Blanton is at ease in this first volume of his autobiography. 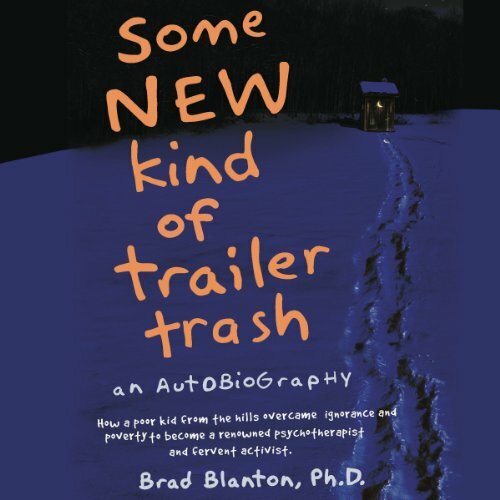 Some NEW Kind of Trailer Trash tells the tale of Brad Blanton, including the most intimate details, demonstrating the inner security and self-deprecating humor which it would seem support his international reputation as a gestalt therapist, seminar leader, and writer published all over the world. 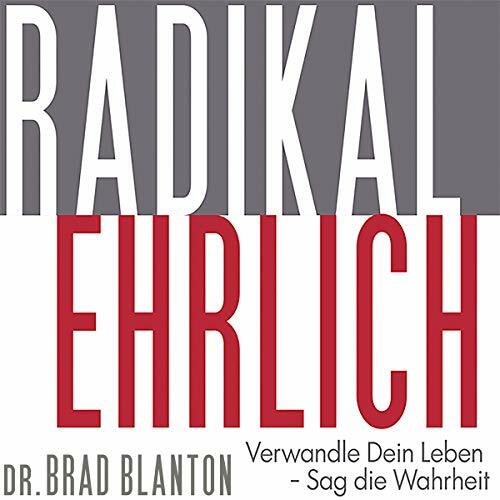 He owns his life in all aspects and finds in his weirdness his salvation, demonstrating the radical honesty he's made famous and rooting his self-understanding, which is considerable, in his childhood.